We are so excited to share with you our new addition to our Bespoke packaging range, our colour printed USB’s and packaging. You can now order your USB’s will a full colour logo printed on them and a matching box. Your digital files will really stand out when presented on a professionally printed and packaged product just like this. 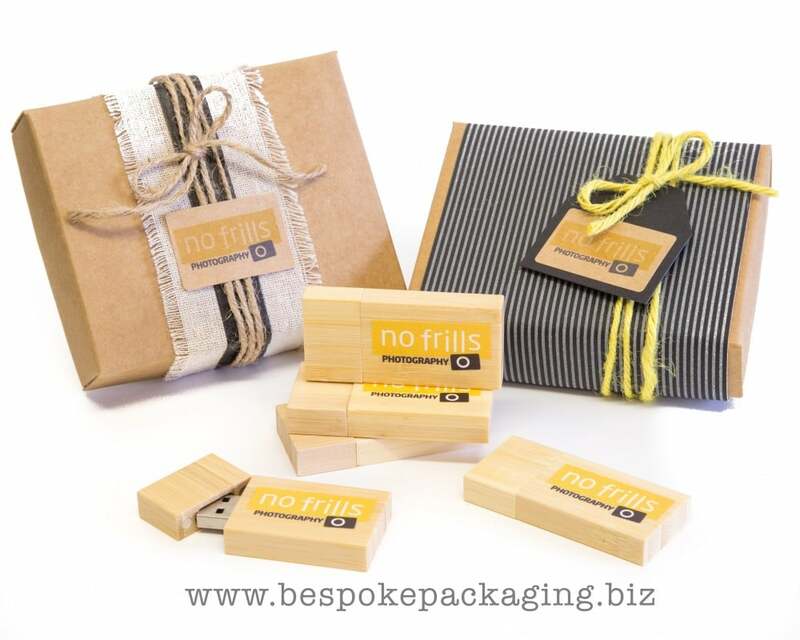 Professionally packaged digital files with colour printed logo on the usbs and custom logo seals. We have a variety of sizes from 1gb up to 16gb and we stock light and dark coloured bamboo in all of these sizes along with boxes to match. Have your logo printed in full colour onto your USB’s and boxes today. If you are not sure about your logo being suitable for colour printing, send us an email or give us a call. We are more than happy to chat to you and work out the best solutions for your business.